Welcome to Lake Country Dental, located on the Northern Shore of Seneca Lake in Geneva, NY. The general and family dentist office of Lisa Mulkin, DDS. Our goal is to look out for your dental health so that you can have a beautiful, healthy smile that makes a lasting impression. Convenience and comfort. Our office offers same-day dental restorations with CEREC technology. Download new patient forms and learn more about our office and your dental care team. No problem. Everyone deserves access to quality care. Learn more about our Membership club. Improve, enhance and restore your smile. Explore our comprehensive dental care services. 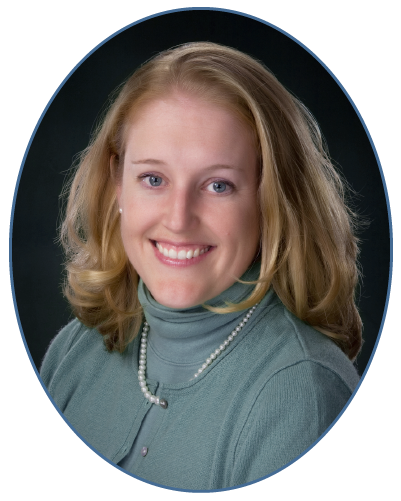 A comprehensive and compassionate family dentist, Lisa Mulkin, DDS, is an avid outdoor person with a passion for nature. She founded her practice and aptly named it Lake Country Dental in 2010. Dr. Mulkin has been practicing dentistry for more than 15 years. Her goal is to provide outstanding care and to educate you on how you can become partners together in maintaining and improving your dental health. Lake Country Dental is the general and family dentist office of Lisa Mulkin, DDS. We proudly serve patients from Geneva, Lyons, Waterloo, Phelps, Seneca Falls, Oaks Corners, Stanley, Hall, Clyde and much of the Finger Lakes area. © 2017 Lake Country Dental. All rights reserved.